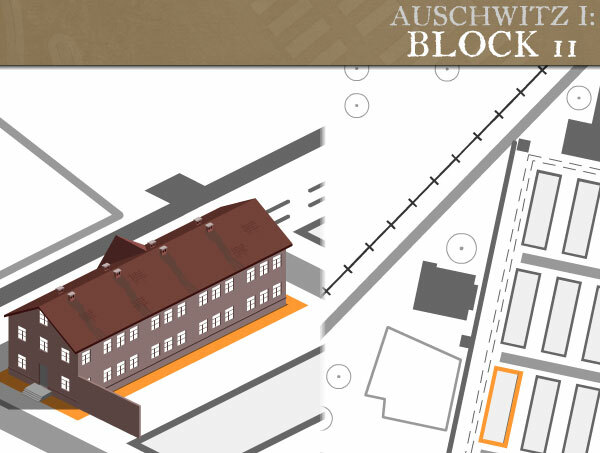 This interactive map explores the complex and surprising evolution of Auschwitz, the scene of one of the worst crimes in human history. 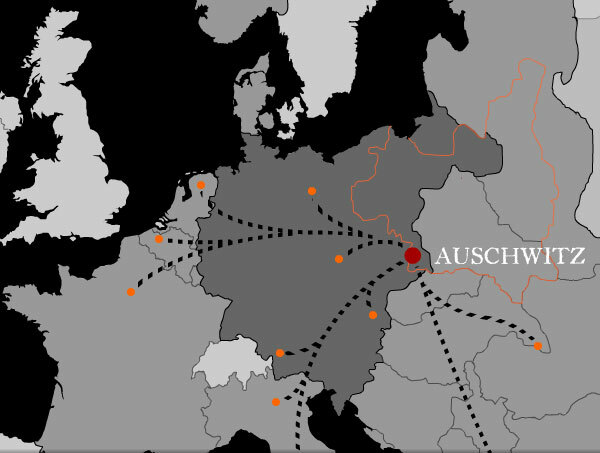 This was where more than a million men, women and children, most of them Jews, were murdered by the Nazis during the course of World War Two. 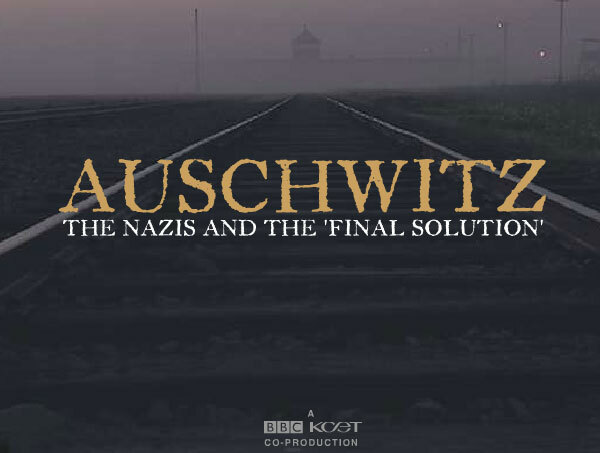 But Auschwitz was never conceived as a place to kill Jews. It developed in step with fundamental Nazi values, constantly changing in response to new ‘needs’ as the German war effort ebbed and flowed. 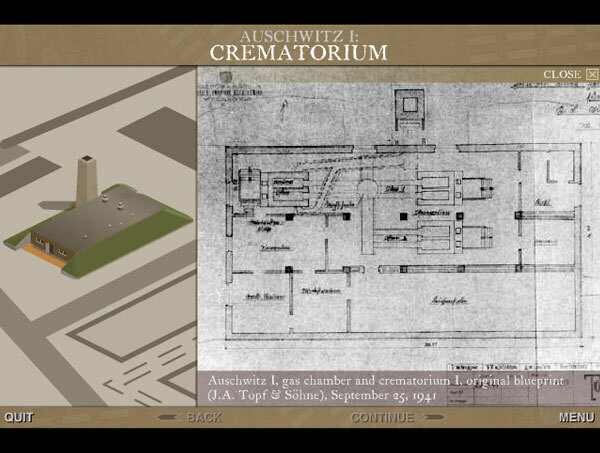 As the map demonstrates, the Auschwitz complex served as a concentration camp and an industrial centre for the exploitation of brutal slave labour – but it was the perpetration of genocide that became its pre-eminent purpose.